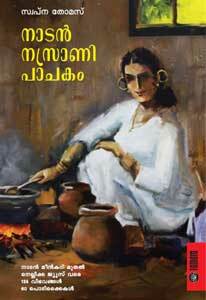 Revised edition of Naadan Nasrani Pachakam with more recipes and cookery tips. 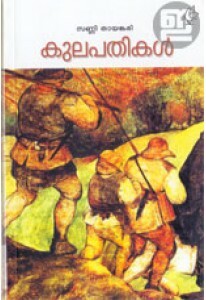 It is a unique collection of traditional recipes followed in Kerala's Christian homes compiled by Swapna Thomas. 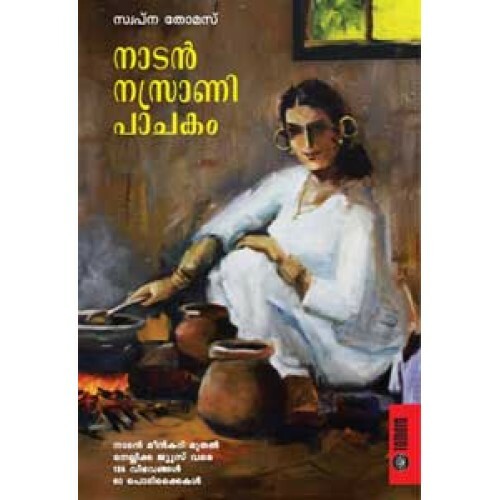 This revised edition has 135 recipes, from various styles of traditional fish curry to home-made wine and juices, arranged in 9 sections including Fish, Meat, Egg, Vegetarian Dishes, Breakfast, Snacks, Sweets and Drinks. There is a special section for the traditional dishes prepared in the Holy Week. This book also has 60 cookery tips collected from the author's parents, aunts and grand mothers. This beautifully designed book has many photographs and illustrations too.